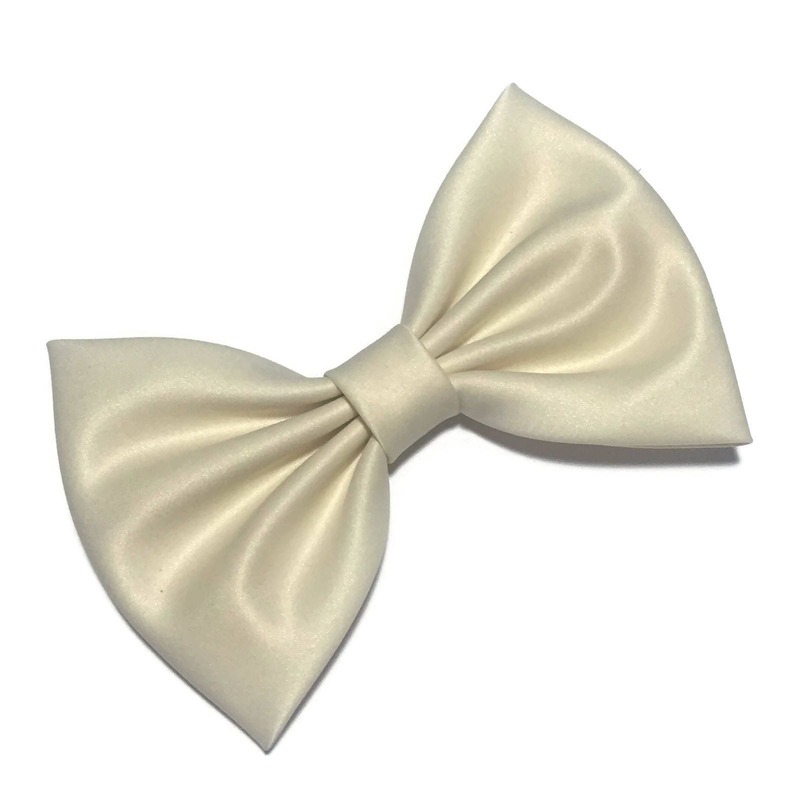 Beige Hair Bow. 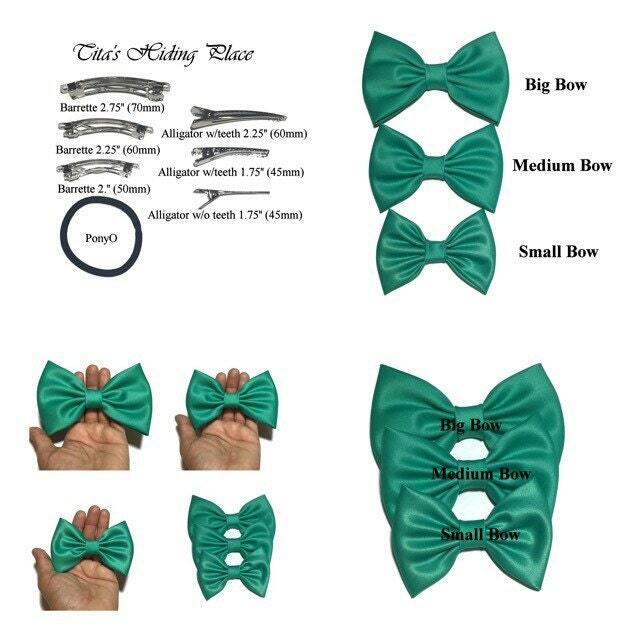 Satin Hair Bow Clip. > Add a little shine to yourself with this beautiful hair bow. 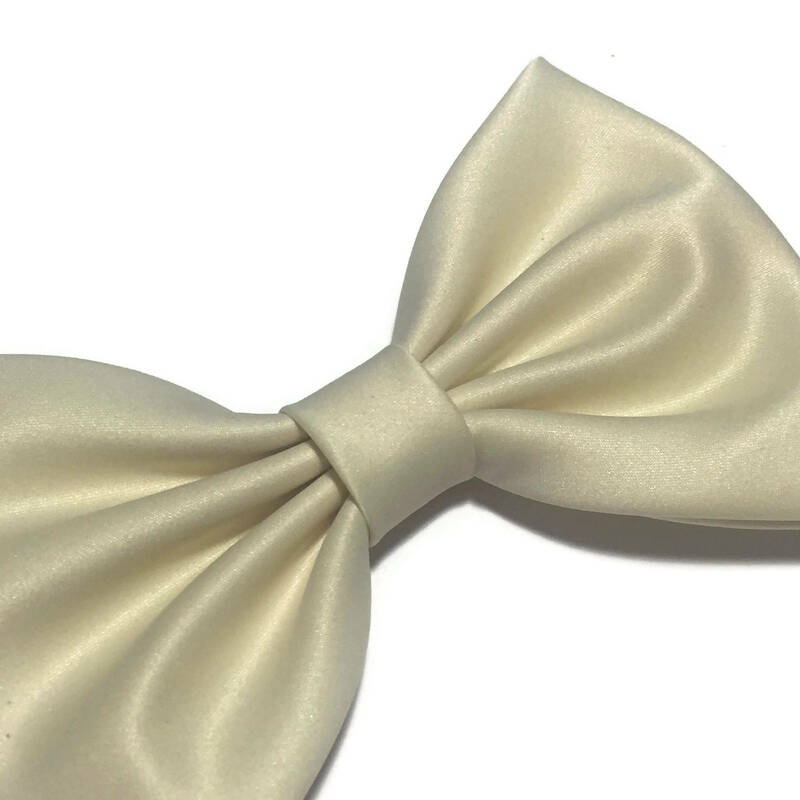 This beige matte satin fabric bow is made and shipped from my studio in San Antonio Texas. It is perfect for special occasions or for everyday styles. > Hand made to order. 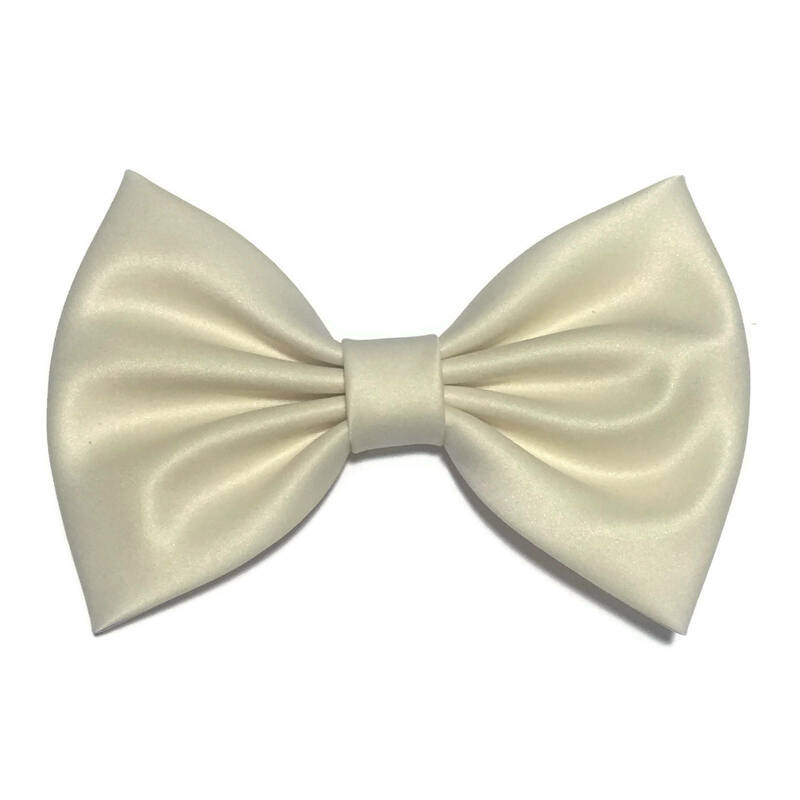 > It can be used as a bow tie, attach to a dress, pillow, bag, racer-back t shirt, etc. - PonyO elastic hair tie, ponytail holder. ***Non slip grip, alligator clip with teeth, or larger french barrettes are available per request. -- Please make sure to add a note in your order with you request at "note to the seller"
> Turn around time is 1 to 3 business days. USPS First Class takes an additional 3 to 5 business days to delivery. USPS First Class International mail might take from 7 to 14 business days to delivery. > Rush my order available for US customers only. The additional charge wont't guarantee a delivery date, but If you choose to rush your order, I can guarantee I will ship your order the same day as long as is placed before 12 pm, and the order will be send by Priority Mail. If order is placed after 12 pm, it will be send the next day, also by Priority Mail. 📝Please, message me for any questions or concerns, I try my best to answer as soon as possible.